But eventually, those little annoyances need to be dealt with. Unfortunately, some things need to be taken care of with some urgency, but it’s like a domino effect wherein one thing needs to be done in order to push the other things into motion. First of all, you need to get to the Social Security office to poke that government turtle into motion because you need that Social Security number in order to set up a bank account or get a driver’s license. 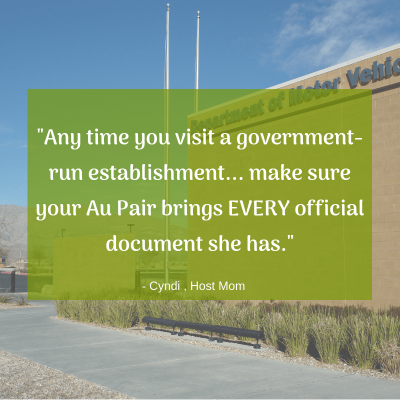 Any time you visit a government-run establishment (such as the Social Security office or DMV), make sure your Au Pair brings EVERY official document that she has in her folder of important items. We learned this lesson the hard way when some woman who was clearly in a life-long funk decided to send our Au Pair home to get some document she didn’t think she needed. Two trips to the DMV for the same reason will make anyone learn a lesson quickly. And speaking of the DMV, if your Au Pair is planning to take both the written and on-the-road test for a license, you want to get that process started ASAP. Scheduling for the on-the-road test can mean waiting three + months to get an appointment. If you take too long, your Au Pair may leave before she gets a driver’s license! The educational credits were the thing that actually stressed me out the most when I was considering hosting an Au Pair. Why? Well, I knew that attending classes at local colleges could potentially mean having her drive to these places at night or on the weekends in the winter, or it would mean that we would have to take her… both annoying options to ponder. Luckily for us, when we were in the process of matching, we talked about my issues with the educational component, and we asked if she would be interested in attending the weekend classes for Au Pairs so that we didn’t need to coordinate class schedules with her work schedule. Our Au Pair was willing to entertain the idea, and she will be attending two weekend classes in Chicago in 2015. The benefits of the weekend courses are twofold: 1. She will be able to spend time in another U.S. city, and 2. She will be able to get the credits over and done with quickly and efficiently. The downside to her attending these weekend classes is that she will need to take time off on either end because she needs to check in around 3 pm on Friday, and classes run until 5:00 pm on Sunday evening. The gray area is the travel time: does it count against her overall vacation time, or is it just comp’d time off by the Host Family as a sacrifice for her taking the weekend class? To be determined. We have very small children. During the first month of hosting an Au Pair, all of a sudden we had a teenager in the house (or someone very close to being a teenager). It’s definitely something to adjust to if you haven’t had one living in your home for an extended period of time. It’s a universal fact teenagers these days (even teenagers from other countries) are addicted to their cell phones. 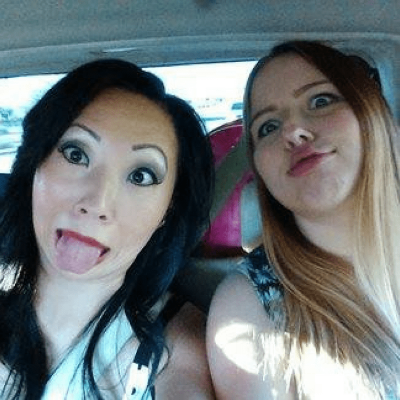 Our Au Pair panics when she can’t find her phone because she uses it to listen to music when she gets ready in the morning, she plays games on it, she communicates with her friends on it, and she shops online with it. When we started to notice how much she was on her phone during work hours, we had to have a brief discussion about what was and was not appropriate cell phone usage. 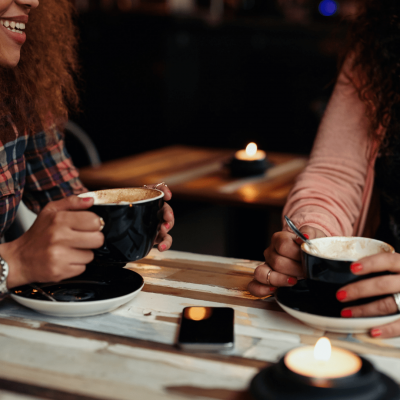 And as much as I have become an old, married woman who would rather not go out all the time, obviously my 19-year-old Au Pair wants to make plans with friends on the weekends or in the evenings. Listening to the changing plans of teenagers and their drama is a bit exhausting. But, she needs to have friends, and we need to accommodate her social life because that plays a big part in her happiness and cultural experience. Maturity is different; Au Pairs learn on the job. Furthermore, there is maturity issue that may or may not require adjusting to. Case in point: our former nanny was twenty-six years old; our Au Pair is nineteen. It didn’t occur to me how much a difference in maturity and experience there would be until after the first several weeks. 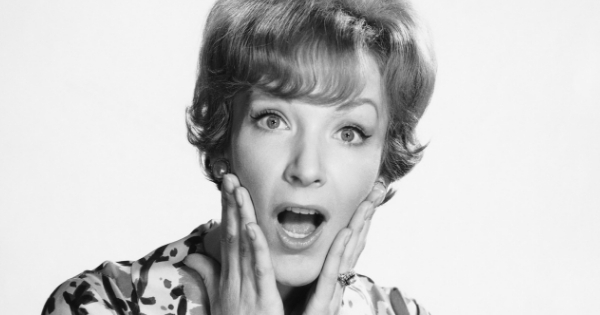 Armed with a degree in child psychology and a mild temperament, our nanny had enough patience and understanding to be able to keep her cool with my tumultuous toddler. Granted, our Au Pair has two children to manage for more hours than our nanny did, but her level of maturity and experience vastly differs. She;s doing a lot more learning-on-the-job and a lot of growing up as she assumes the role of mother of two boys for 45 hours a week. Was The First Month of Hosting What I Expected? While the up-front cost of hosting an Au Pair can send a person into mild cardiac arrest, the ongoing monthly costs compared to the cost of a nanny are a lot less painful. Because I do tend to utilize every hour of the allotted 45 hours per week, when there is a week that all hours are not used, I still feel like I’m getting a “good deal”, and I am generally happy with the monthly costs. Balance is a very important thing to have in your life, especially after you have a family. Everyone needs to find balance with family time, work time, and personal time, and having my Au Pair has allowed that balance to be restored to my life. With our schedule the way it is, I don’t have to rush to get ready in the morning, I have time to work out, I have enough time to get my work done, and I don’t have to do some of the things I hate most (bath time, nap time, etc…). The restoration of balance has resulted in my being able to enjoy my children so much more than when I was stressed out and had no time for myself. 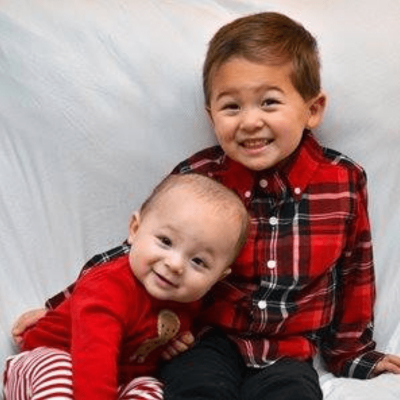 Overall, the first month of hosting has been an adjustment for our Au Pair and for our entire family. Working through all of those moods while managing everything else required patience and communication. 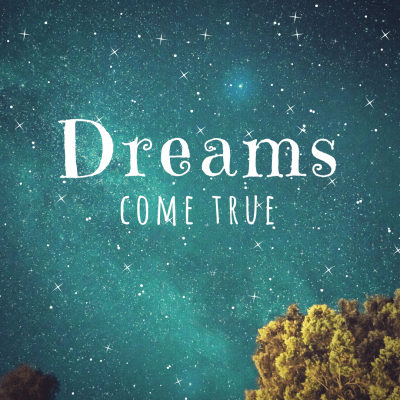 Nothing worthwhile ever comes easily, and a little bit of struggle on the front end can result in harmony and happiness. 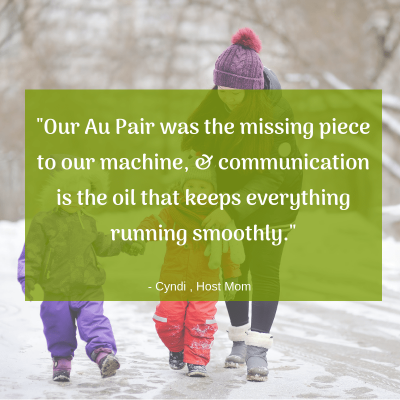 Our family unit (that includes our Au Pair) is now functioning like a well-oiled machine: our Au Pair was the missing piece to our machine, and communication is the oil that keeps everything running smoothly.